I need a Chinese-English bilingual speaker to test a web app on their laptop. You must have a webcam and a microphone to test the app. 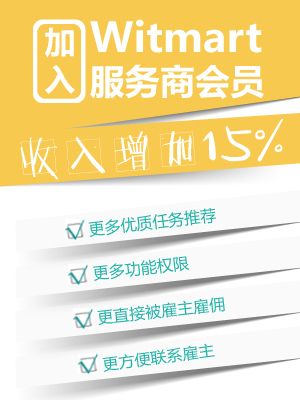 Note that you will NOT be required to translate the website, but you WILL be required to spot any errors/typos in Chinese, and write a report of your findings in English. 1. Where do you live (city and country only)? 2. Do you have a laptop/computer? Do you have a webcam and a microphone? 3. What type (brand, model) of cellphone do you have? Do you have a data plan? If so, specify the cost of the plan. 4. Why and how did you learn English? 5. How good is your Chinese? How good is your English? 6. Do you ever shop online? What payment methods (e.g. : PayPal) do you use when shopping online? What credit card do you have? Do you have non-international credit/debit cards?